© 2017-2019 - Effenzee.com, Sepang, Selangor, Malaysia. 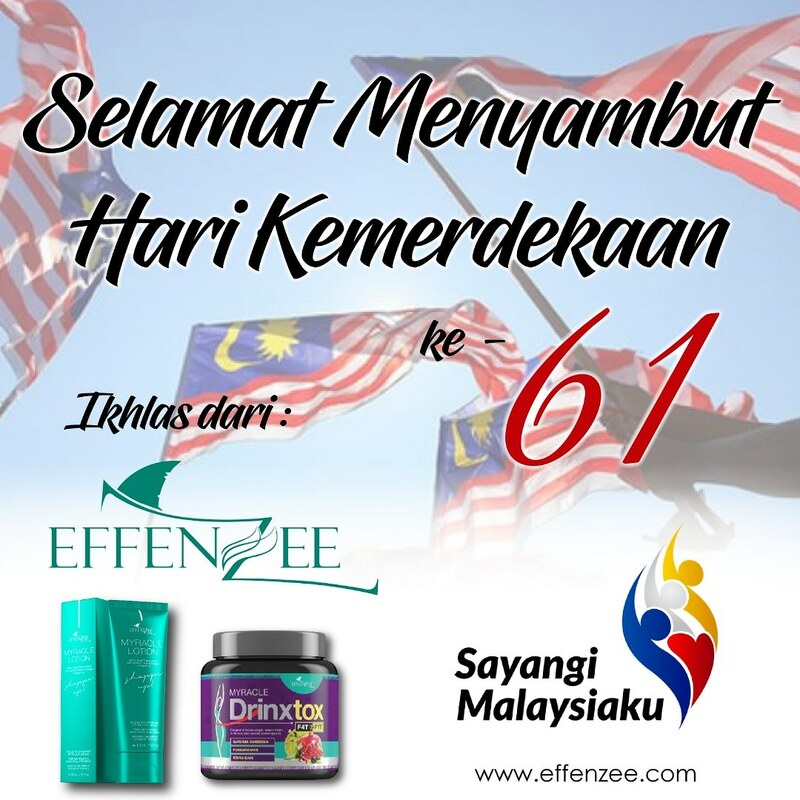 Effenzee.com is operated by Effenzee Rich Sdn Bhd. Products on Effenzee.com are sold by EFFENZEE HQ.